Seattle-based UX designer working on apps, building prototypes, and publishing websites. Roman Pohorecki is a UX designer with a background in architecture and digital design. He has has been designing apps and developling websites since 2012 in various roles at Ratio, Xbox, and Luxoft. He is currently working at Microsoft Business AI on chatbot tools. Roman contributes icons to The Noun Project, photos to Pexels, and occasionally an article on Medium. Read Roman's resume or visit his LinkedIn profile. 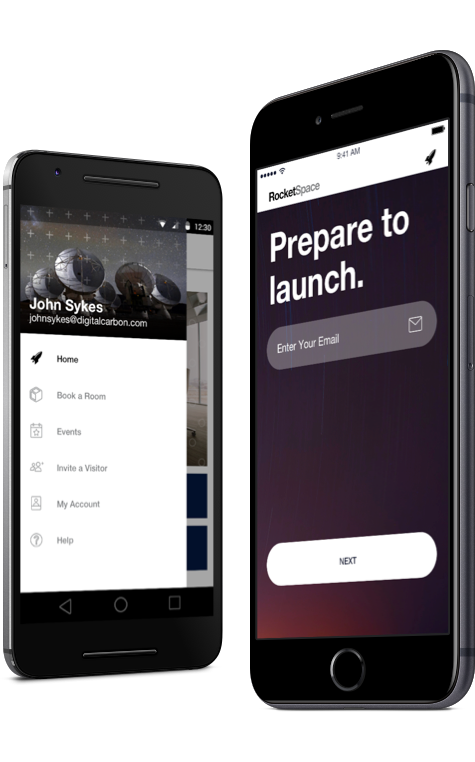 RocketSpace, a co-working tech accelerator, needed iOS and Android apps designed for its expansion to London. I worked with a small agile team to deliver the solution within 4 months. 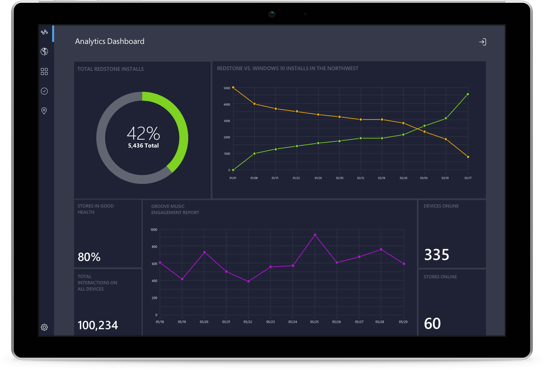 The Microsoft Retail Engagement Dashboard is a web app that monitors devices in all MS Retail Stories while providing engagement metrics and troubleshooting targets. 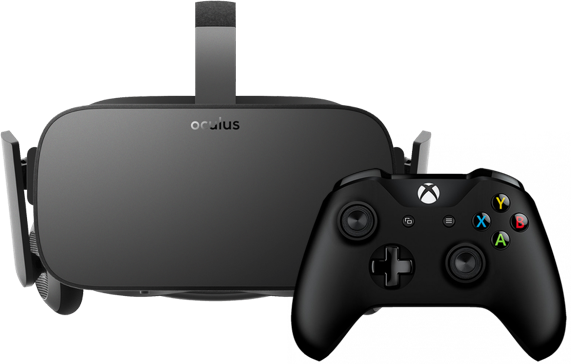 How would the Xbox OS work with Oculus? This question started a 4 week investigation into the first prototype for modifying the Xbox OS. I volunteered to redesign and redevelop the Seattle Polish Film Festival website. The new site helped drive more traffic and ticket sales for the 25th anniverary.